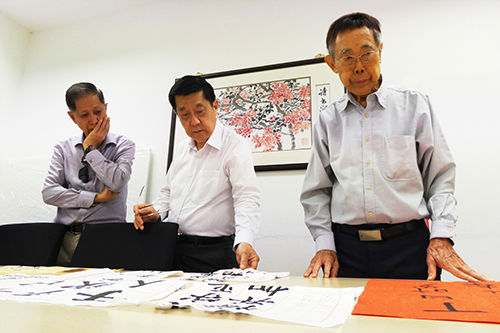 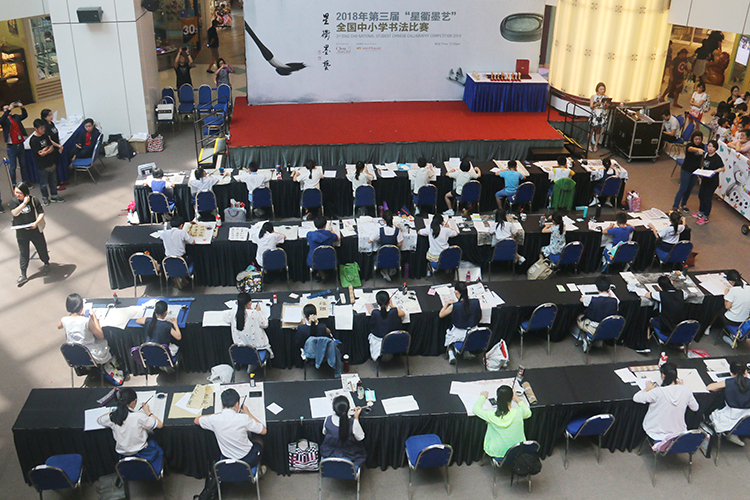 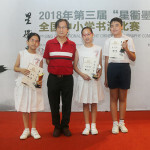 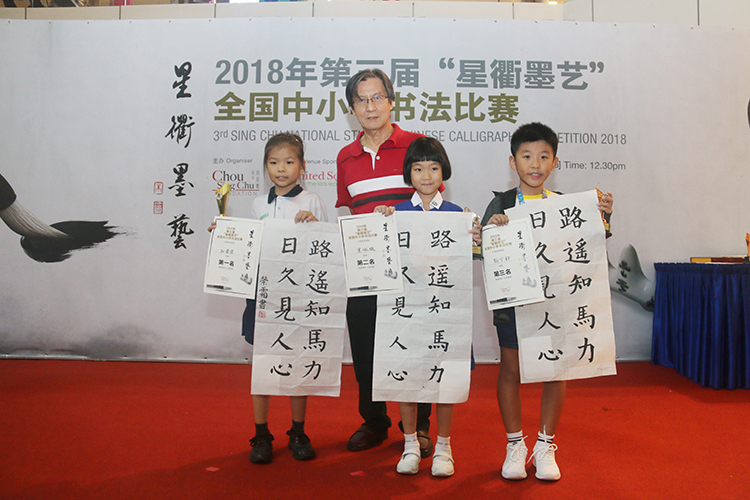 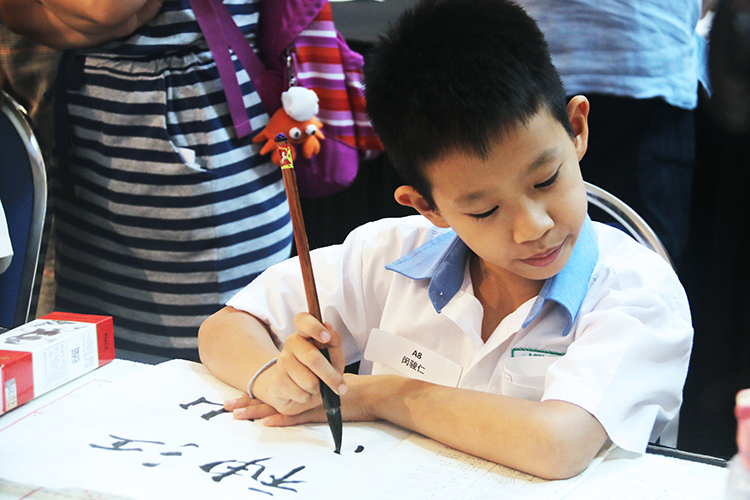 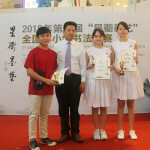 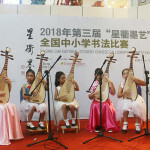 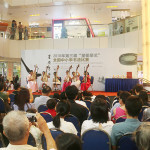 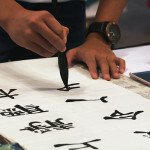 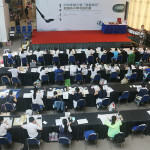 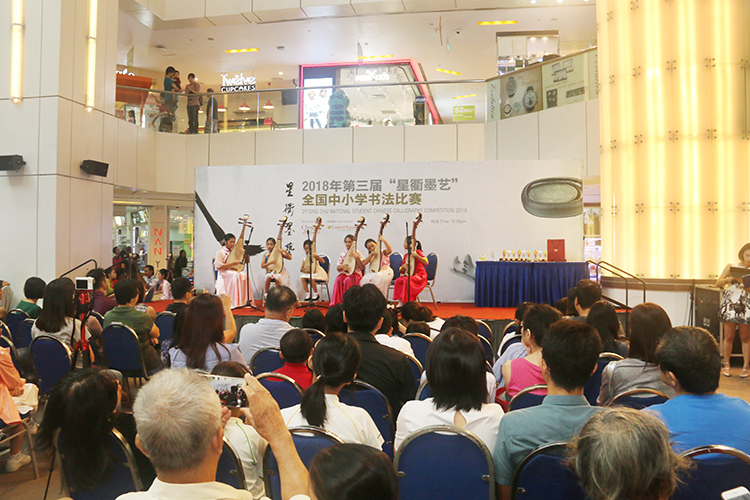 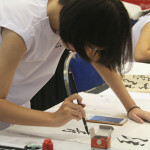 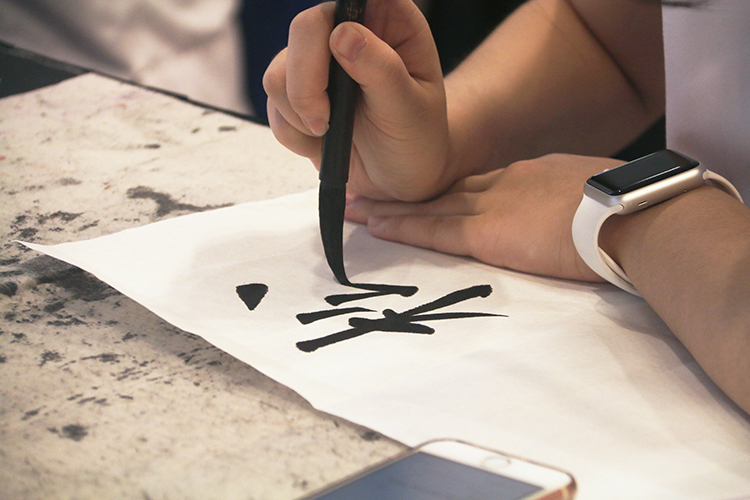 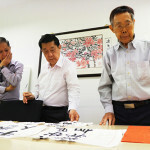 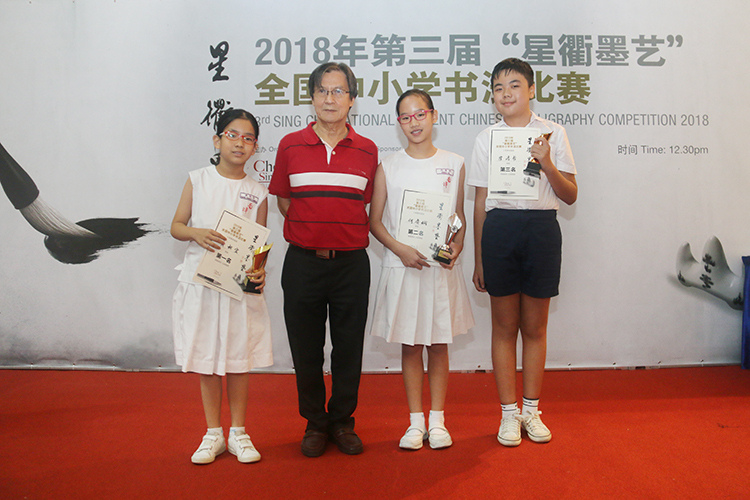 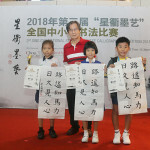 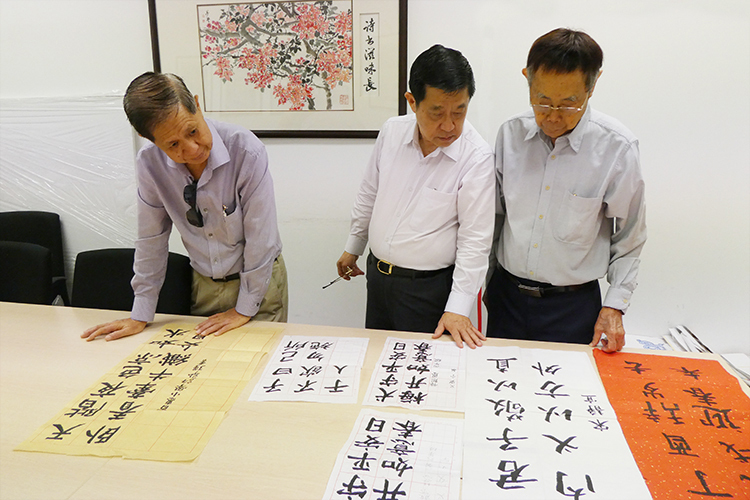 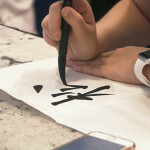 3rd Sing Chu National Student Chinese Calligraphy Competition preliminary round has ended. 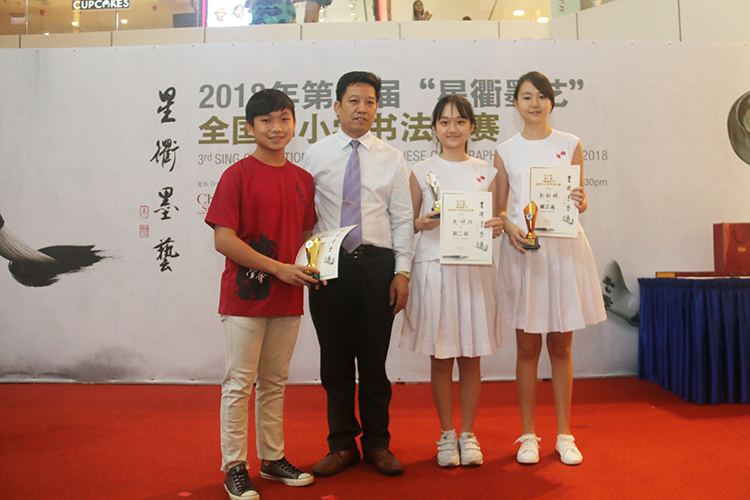 A big thank you to everyone who has participated in this competition. 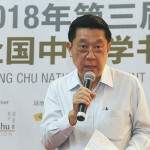 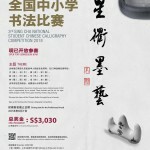 We are honoured to invite Mr Choo Thiam Siew (Chou Sing Chu Foundation Board of Director, Chief Executive Director of International Chinese Cultural Exchange Federation & President of General Society for Chinese Classical Poetry), Mr Heng Wei Chia (Chairman of The Bishan Chinese Calligraphy Club and ShiCheng Calligraphy and Seal-Carving Society Director) and Mr Soon Chin Tuan (Consultant for ShiCheng Calligraphy and Seal-Carving Society (Singapore) and Judge for the Chinese Calligraphy Society of Singapore) to be our judges for the preliminary round. 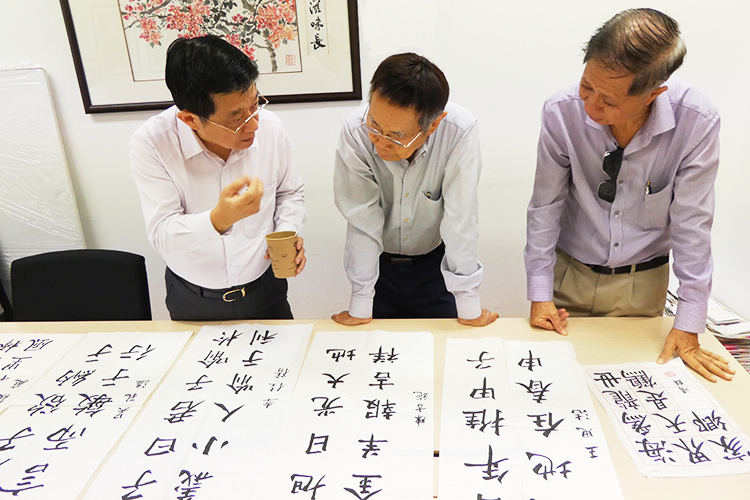 After much deliberation, our judges have chosen the best pieces from each category to enter our final round of competition. 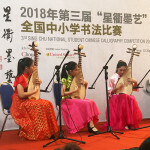 Congratulations to the finalists! 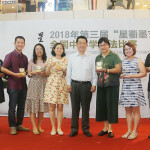 Please click for the list of finalist. 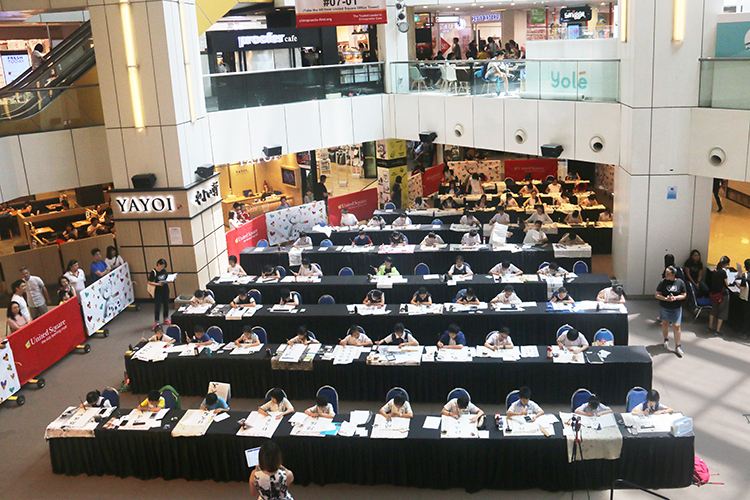 If your artwork is not selected for the finals, please don’t be disheartened as there will be more opportunities to come. 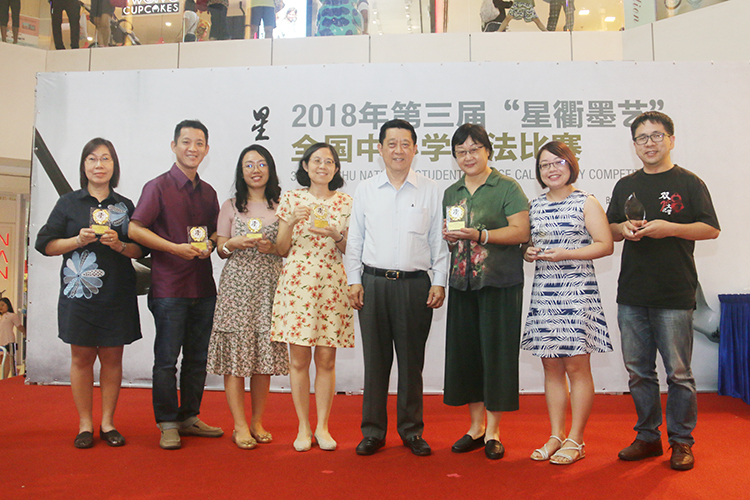 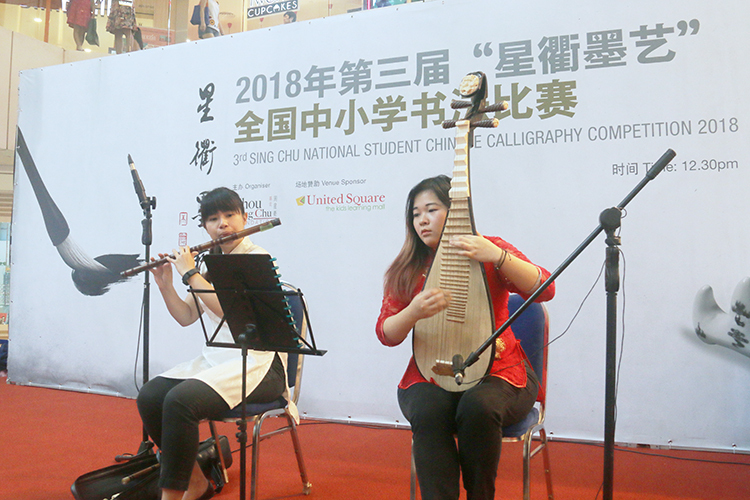 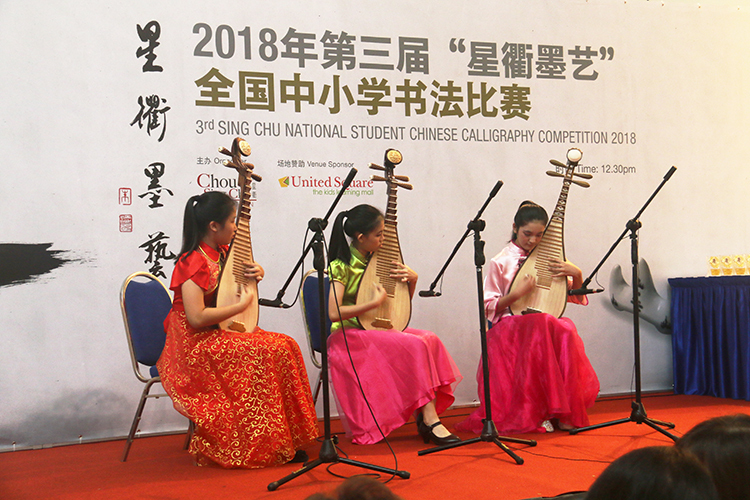 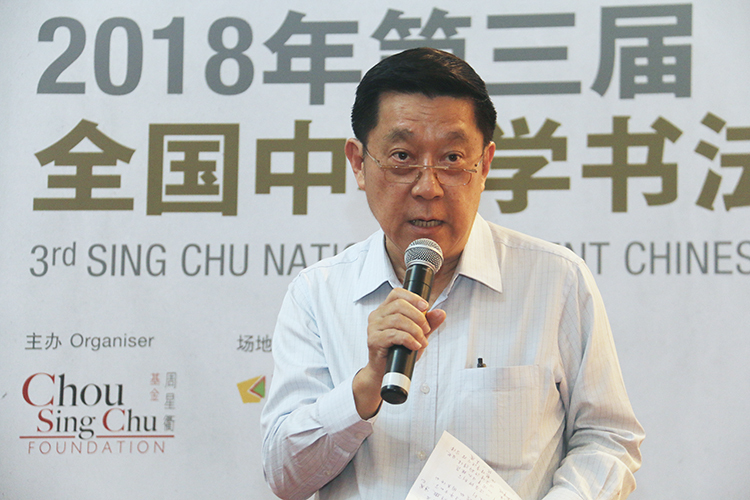 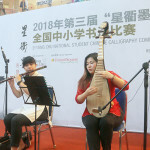 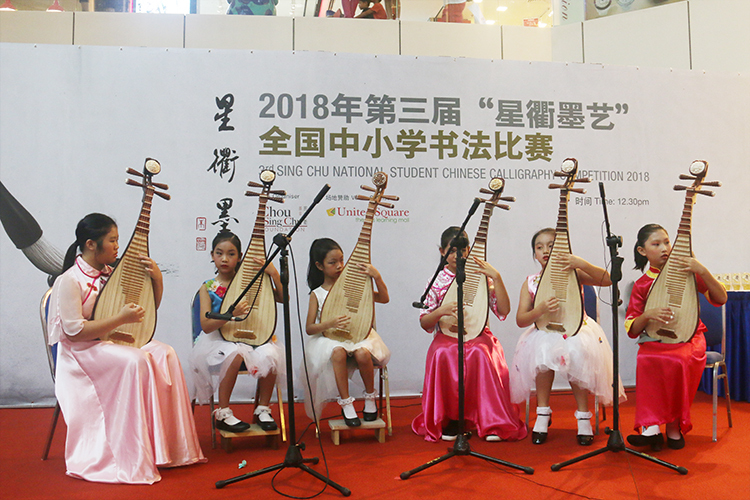 3rd Sing Chu National Student Chinese Calligraphy Competition 2018 Finals details are as follow. 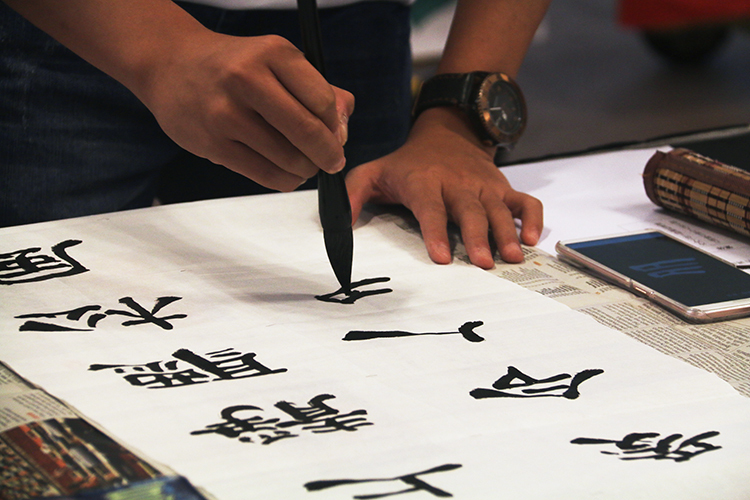 The Chinese Zodiac is based on a twelve-year cycle, and every year in that cycle is represented by an animal. 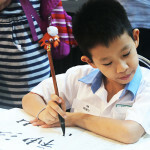 These animals are the rat, ox, tiger, rabbit, dragon, snake, horse, goat, monkey, rooster, dog and pig. 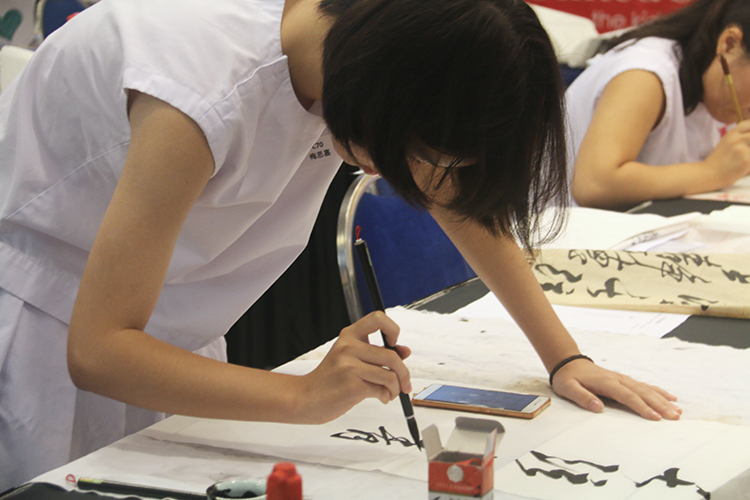 Discover the charm of the Chinese Zodiac through the art of words. 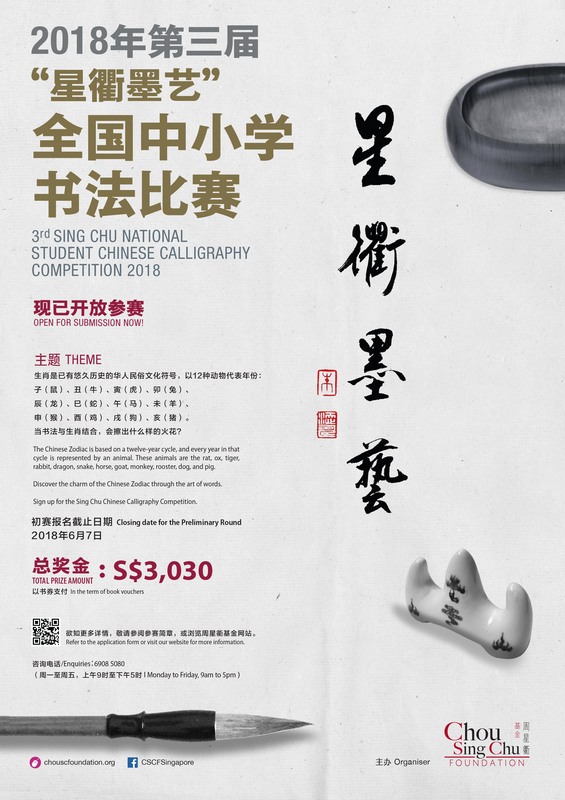 Please download the application form <a href=”http://www.chouscfoundation.org/gallery/2018/03/Calligraphy2018_App-Form.pdf”>here</a>.